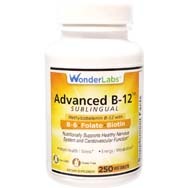 It’s been argued that some tablets (like Vitamin B12) are actually more effective when taken sublingually because the body is able to absorb the contents directly through the bloodstream. Don’t have a glass of water on hand? Have difficulty swallowing pills? With sublingual vitamins, it’s not a problem. 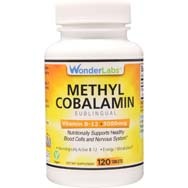 Sublingual vitamins are easy for anyone to take – especially children who may not be able to swallow pills. 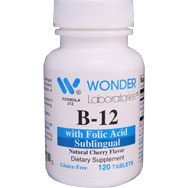 B12 injections are quite popular these days. Proponents say they boost energy and promote weight loss. However, these injections can be quite expensive. 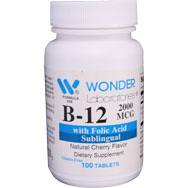 Sublingual B12 tablets are much more affordable by comparison – costing just a few cents per dose. Taking sublingual vitamins may result in faster uptake (when compared to swallowing a pill). Think about it this way: when you swallow a pill, your digestive system has to work hard to digest the contents. The contents of the pill then go to your liver for filtration before entering into the bloodstream. When you take a sublingual tablet, on the other hand, the contents go directly into the bloodstream. 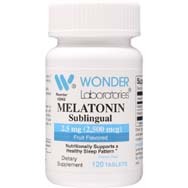 It’s no wonder that melatonin, which helps support healthy sleep patterns, is often sold in a sublingual form. When you need help getting to sleep, you need help ASAP, right?